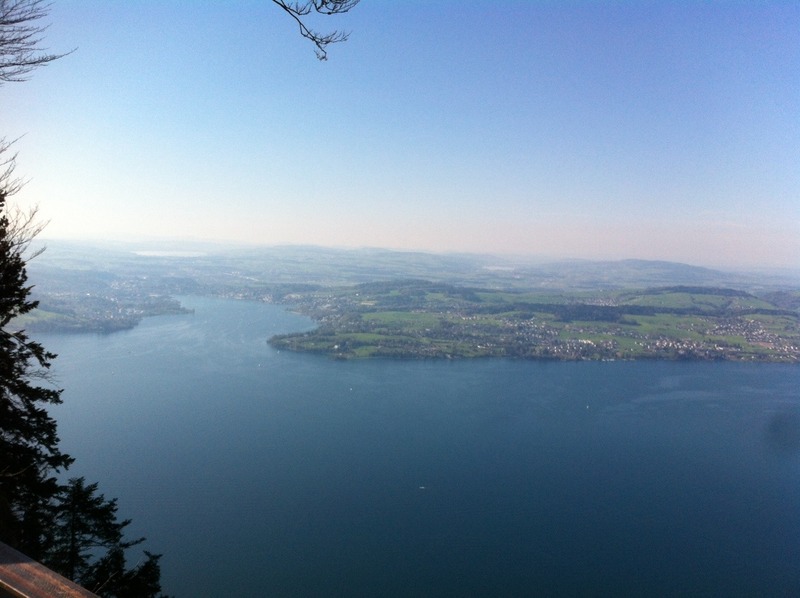 Bürgenstock used to be popular tourist destination. The first hotel here was built back in 1873. Since then, the resort had hosted a bunch of famous people, for instance Charlie Chaplin, Konrad Adenauer, Jimmy Carter, Kofi Annan, Audrey Hepburn (she was even married in Bürgenstock Chapel!) Shirley MacLaine, Sofia Loren, Sean Connery and many more. Unfortunately, at the moment there is not much to see there as the resort is under reconstruction. New luxury hotels, tennis courts, spa and many other facilities are being built. It is expected the resort will be completed in 2017. 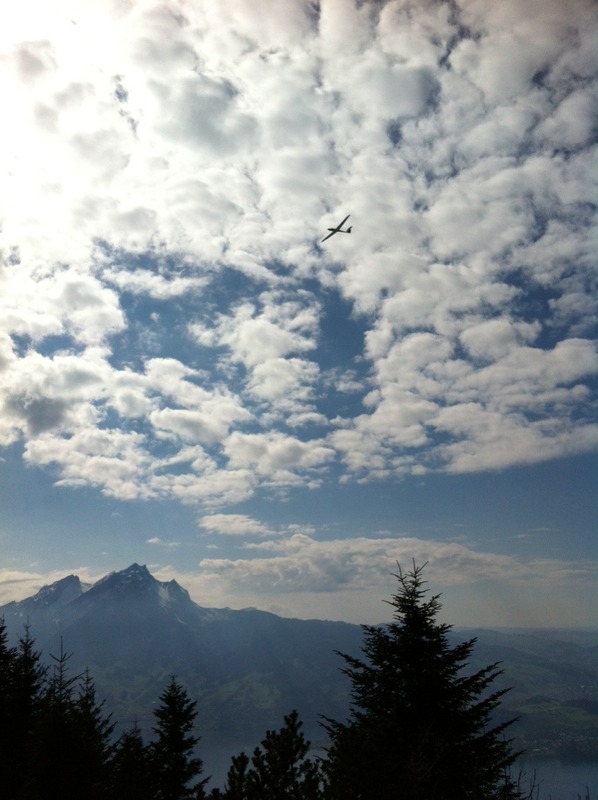 Bürgenstock is also a great place for walking and hiking. 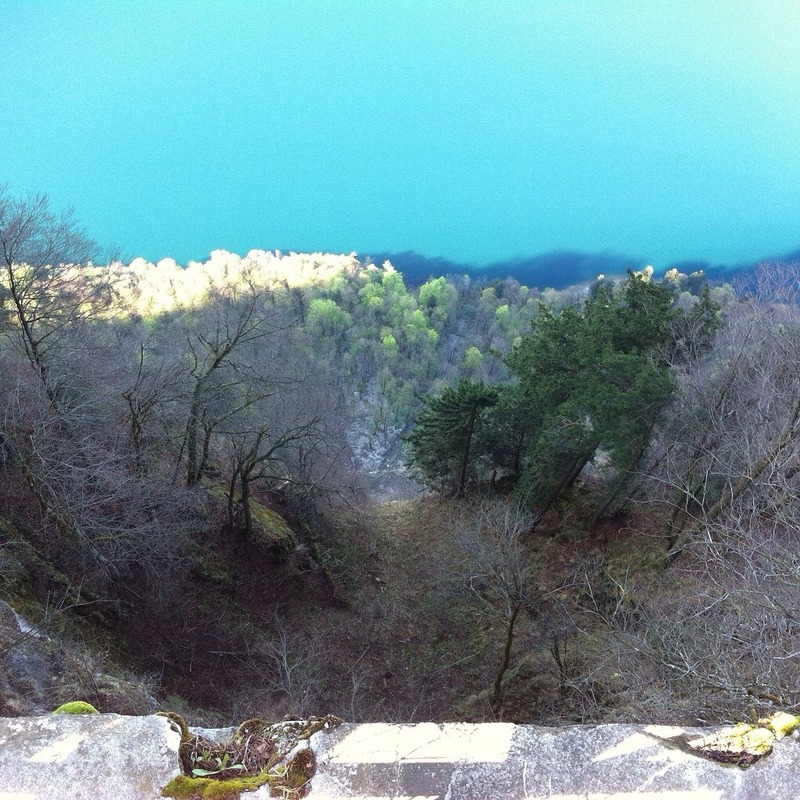 There are many walking and hiking routes there. After parking our car at the resort’s parking lot, we passed the construction site and continue our walk in direction of Hammetschwand. 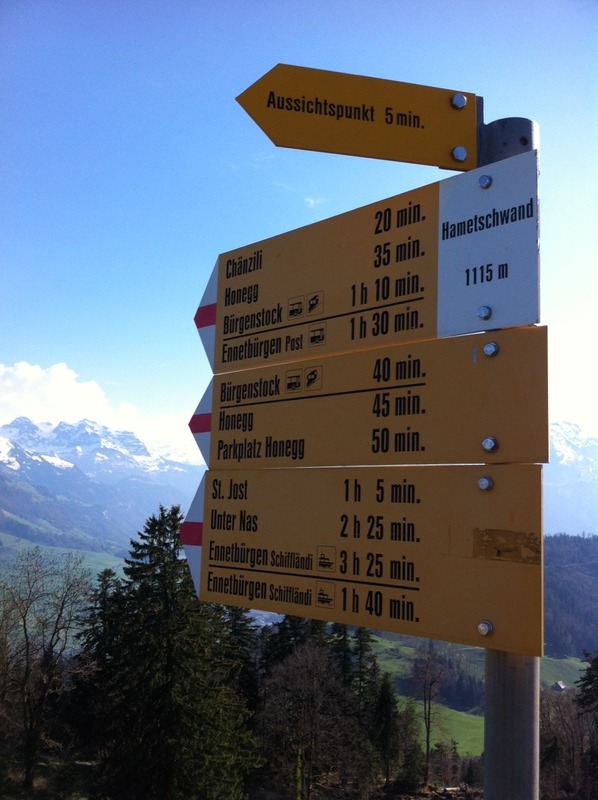 There are two routes to get to Hammetschwand: the longer (app. 1 h 10 min) and shorter one (app. 40 min). We took the shorter, but steeper route. 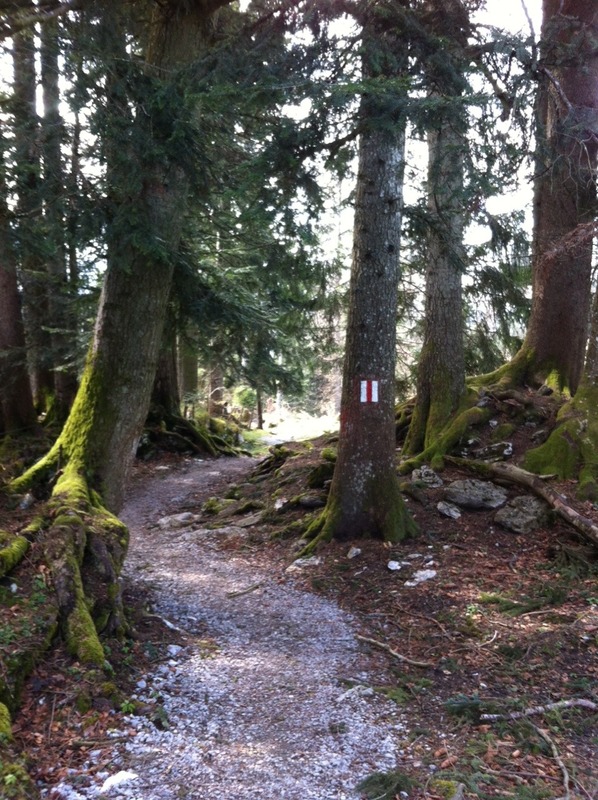 An easy hike through the woods took us to the Hammetschwand. 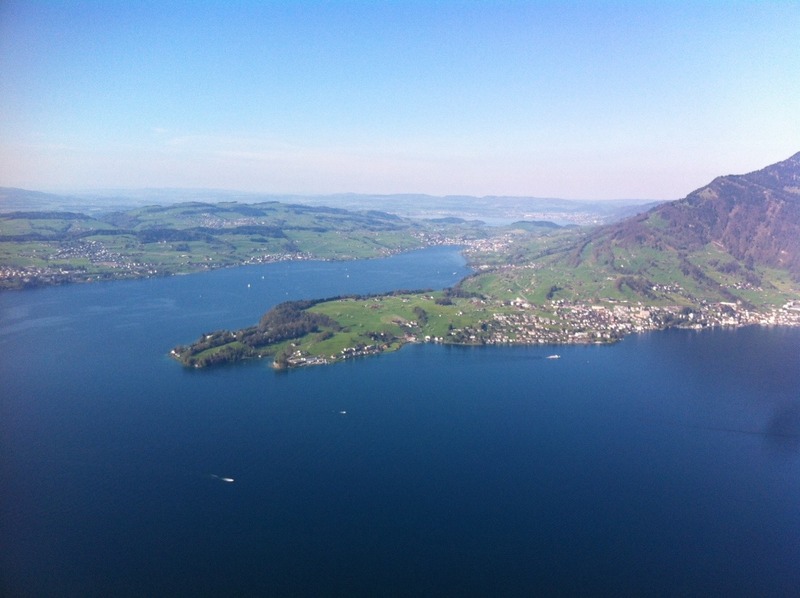 Lying at 1115 meters above the sea level it offers spectacular views over Lake Lucerne and the surrounding area. 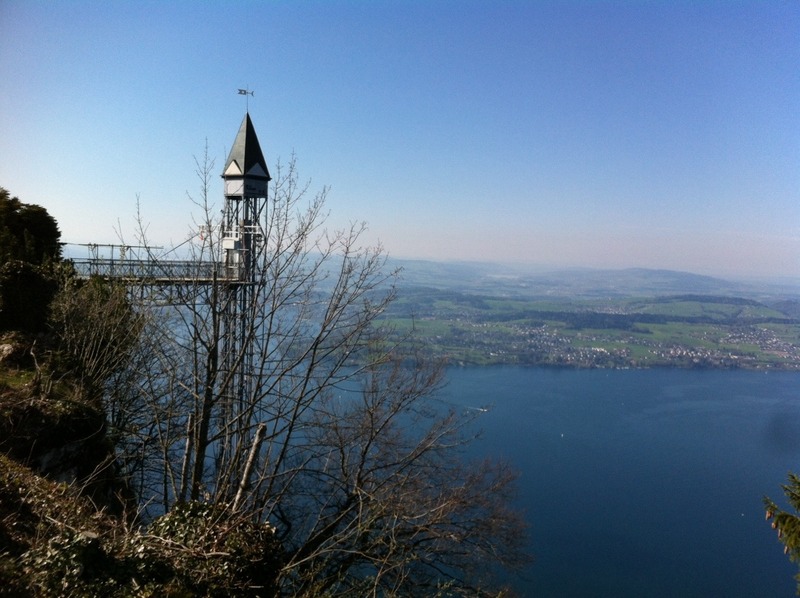 The main attraction at Hammetschwand is Hammetschwand lift, 152,8 m high open-air elevator. First passengers took a ride with the elevator made of wood and sheet metal in 1905. At the time, the ride up took up to 3 minutes. Today, the elevator is made of expertly expertly engineered metal and glass and it supposed to take you up in less than a minute. At the time of our visit was lift unfortunately out of order/under construction so we couldn’t try it. Instead we just enjoyed the spectacular views. Easy hike and rewarding views from the top made our trip the perfect intro into this year’s hiking season. Hi Mark! Thank you! 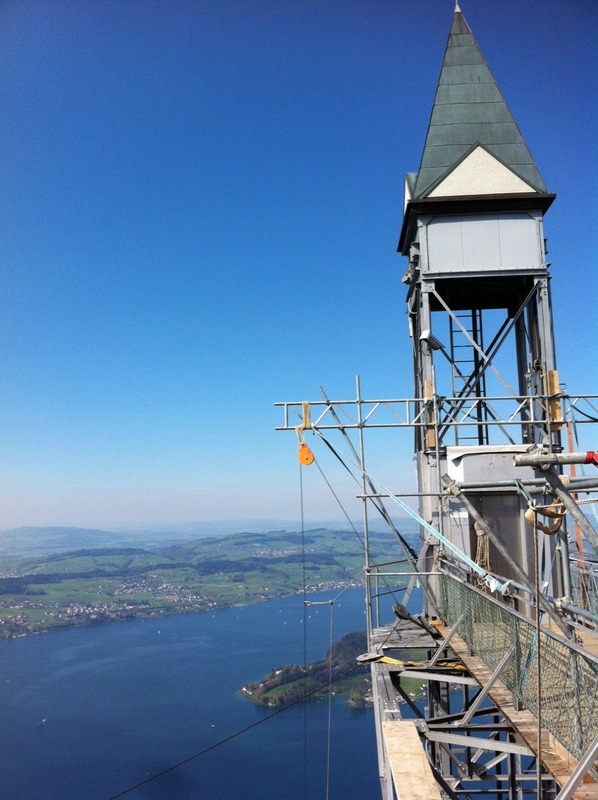 It was a great day, perfect for visiting Bürgenstock! Lovely photos. But then it’s a lovely photogenic area. 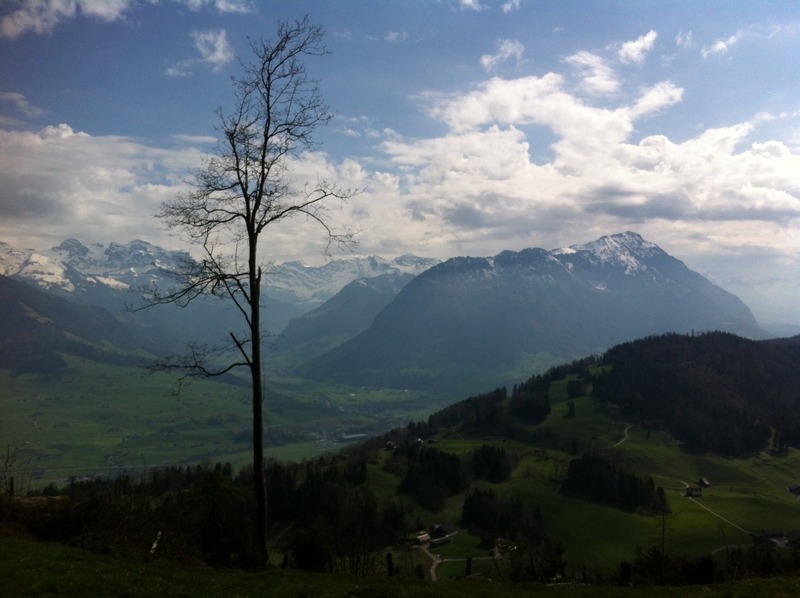 And the air in Switzerland always seems to fresh and pure, don’t you think? I must admit, I’m not sensitive to the the quality of the air. If they are no extremes, I don’t really notice the difference, but I’m sure some people do. 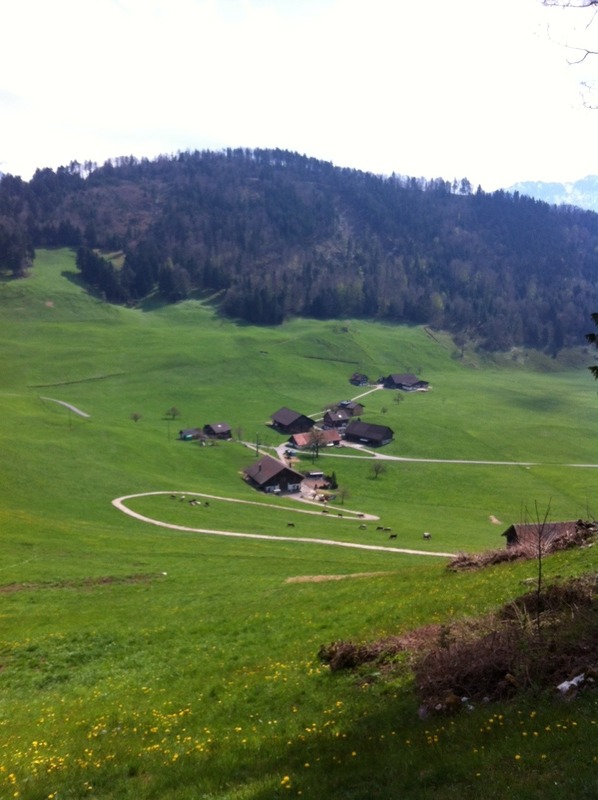 Do you think Swiss air is better than Belgian? OMG! Audrey Hepburn got married there? Definitely going there now.